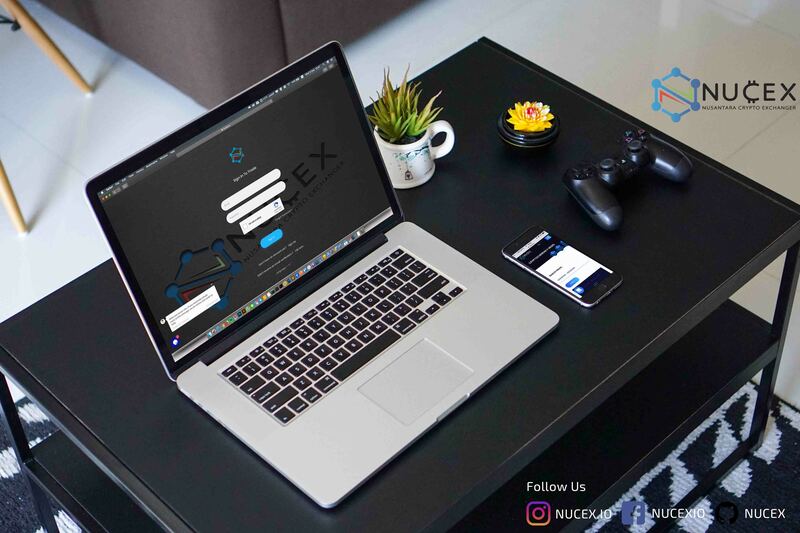 Tahun Baru TV Baru dengan mengikuti undian berhadiah dari NUCEX. 01The Lucky Draw participants are required to have PTS (Pitiscoin) in the participation of the Nucex Giveaway. 02PTS (Pitiscoin) to participate in the Nucex Giveaway is a newly purchased PTS (by attaching a buying hystory) on the registration form. 03Participants must have Swallow PTS (pitiscoin) NUCEX. 04Winner participants will be announced according to the schedule determined by the committee through the number lot entry door. 05Participants who are not referred to as winners will be returned the full number of PTS (pitiscoin). 06The participant who becomes the winner will automatically autodebet the number of PTS from the account. 07The committee's decision / rules cannot be contested, if a mistake is made then there will be unilateral changes from time to time from the implementing committee.